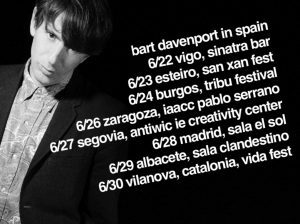 This month I’m headed to Spain for a solo tour and looking forward to concerts in Vigo, Burgos, Segovia, Zaragoza, Albacete and Madrid! 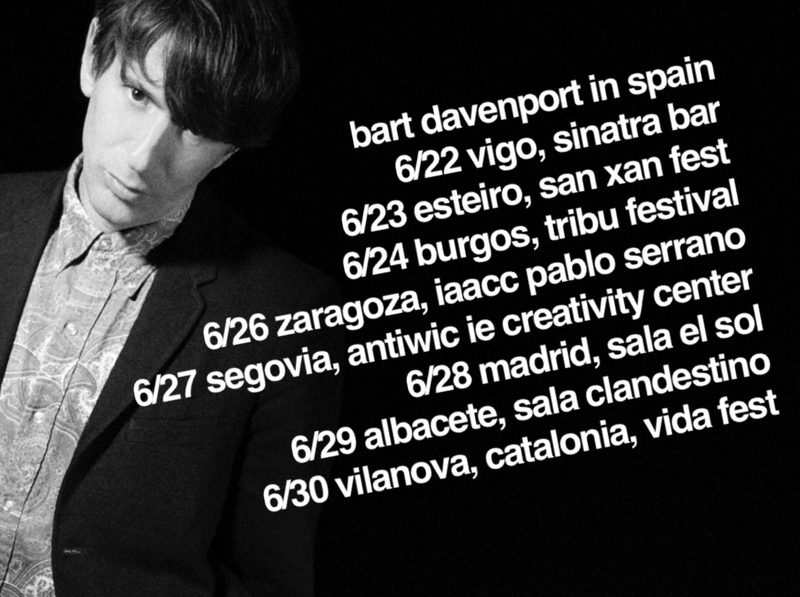 The tour ends in Vilanova, Catalonia where I’ll perform along with Of Montreal, Iron & Wine, Josh Rouse and They Might Be Giants. Check the ‘Tour’ page for more info! ‘Blue Motel’ now available on LP, CD, download and cassette tape! Buy them HERE!